Perfect for Valentine’s Day! 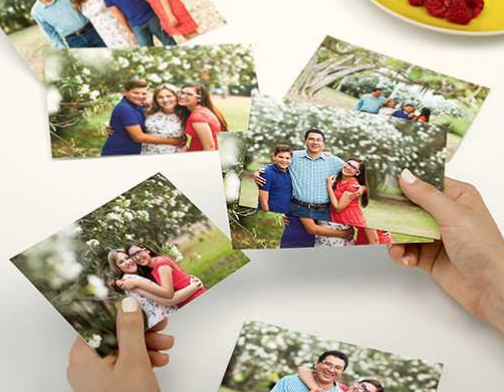 Through February 12th, you can score a FREE 8×10 Photo Print at CVS ($3.99 value)! At checkout use promo cod VALENTINE and select in-store pick up to make this completely free. Spread the word! Works best on desktop site and it may not work on their app.